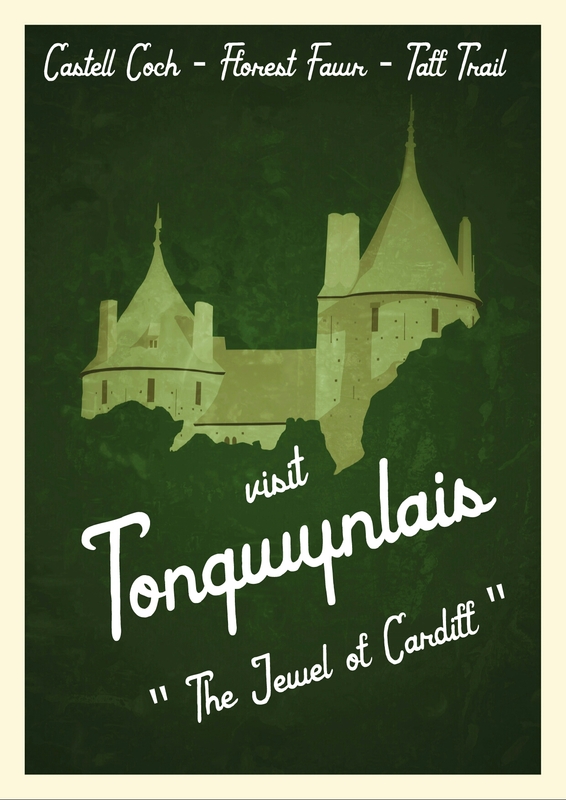 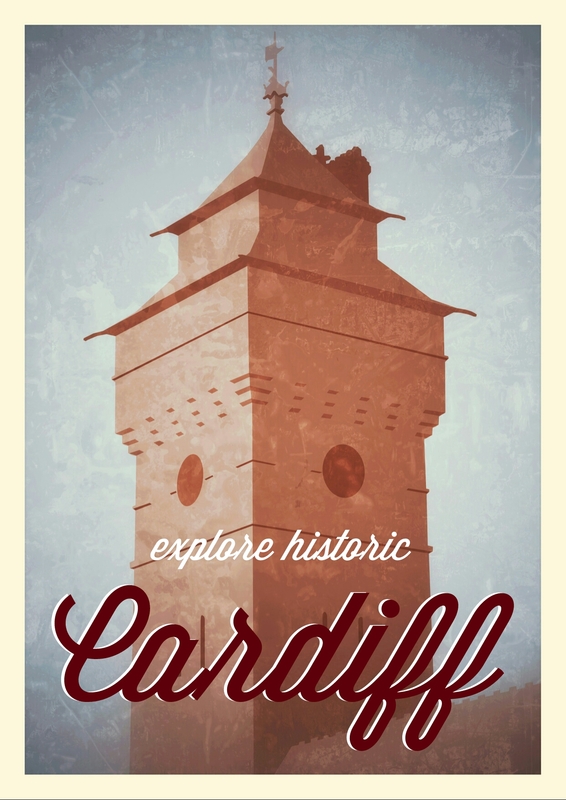 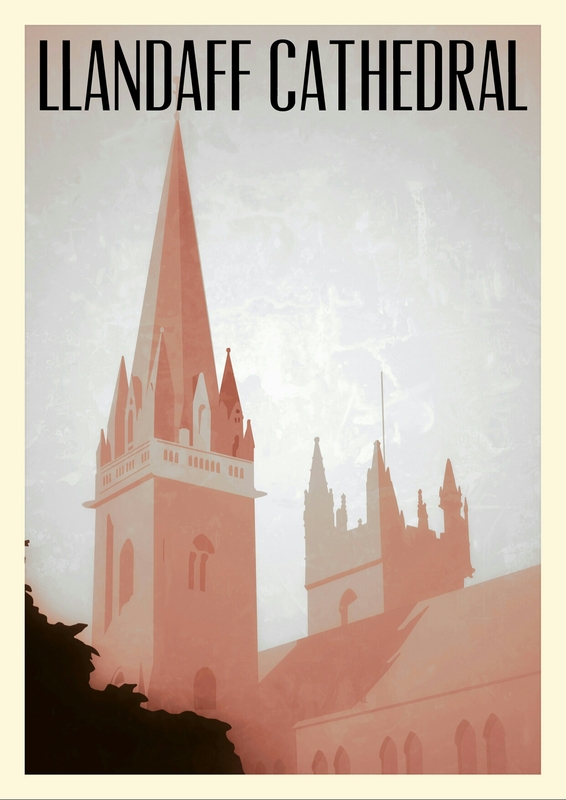 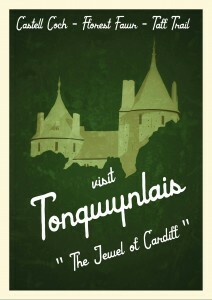 Inspired by vintage tourism posters from the golden age of travel, we’ve produced a series of posters celebrating Cardiff landmarks. Visit the Cardiff Castle website. Read about the cathedral on Wikipedia. 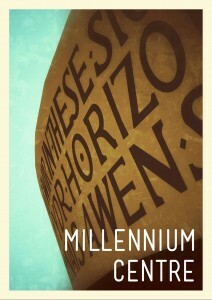 Visit the Wales Millennium Centre website. 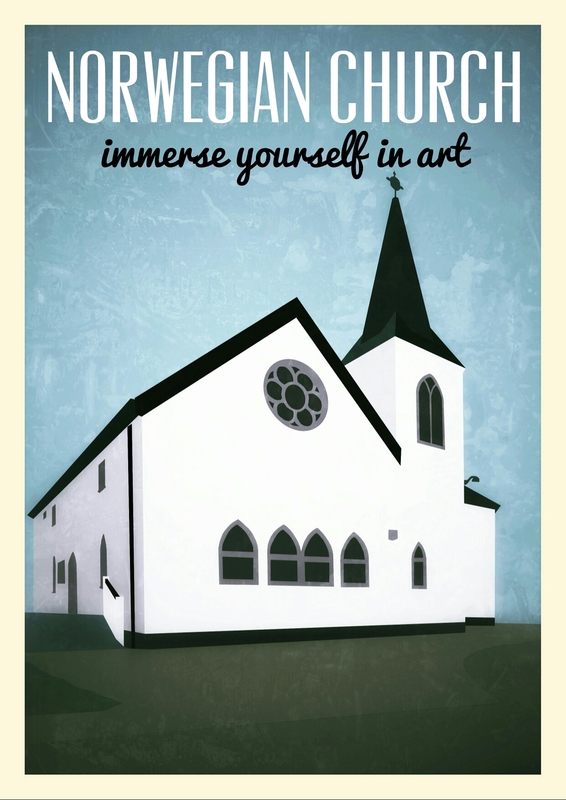 “The Norwegian Church Arts Centre is one of the landmark buildings situated in Cardiff Bay and has panoramic views over the waterfront. Visit the Norwegian Church website. 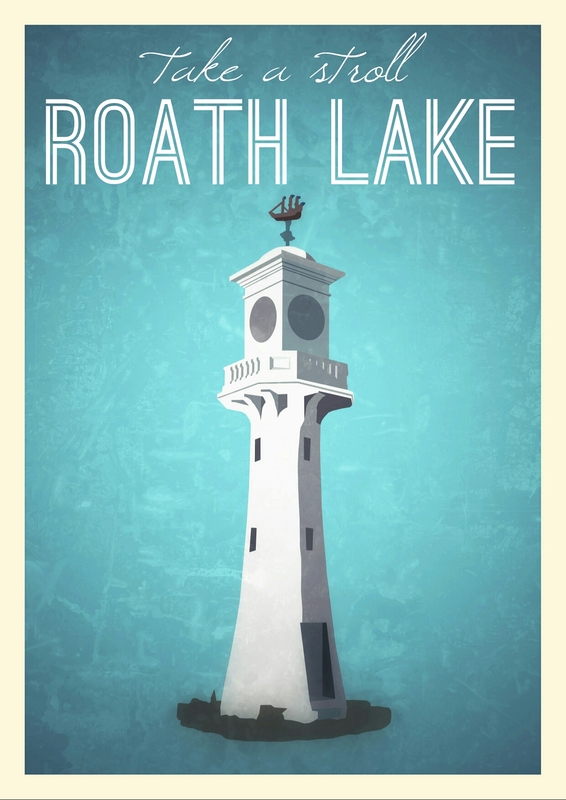 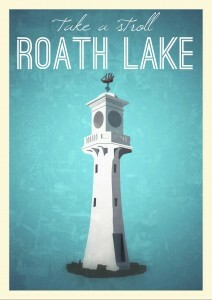 Find out more about Roath at RoathCardiff.net. 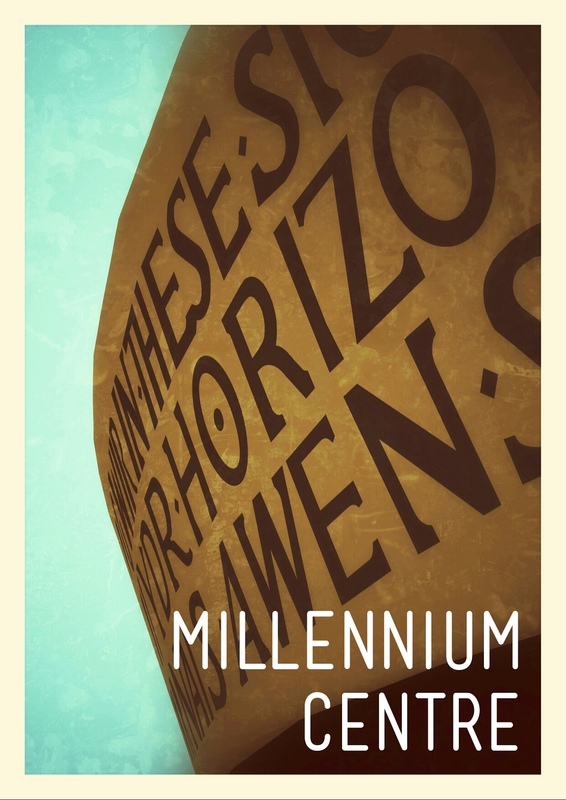 You can subscribe to the blog and follow us on Facebook and Twitter. 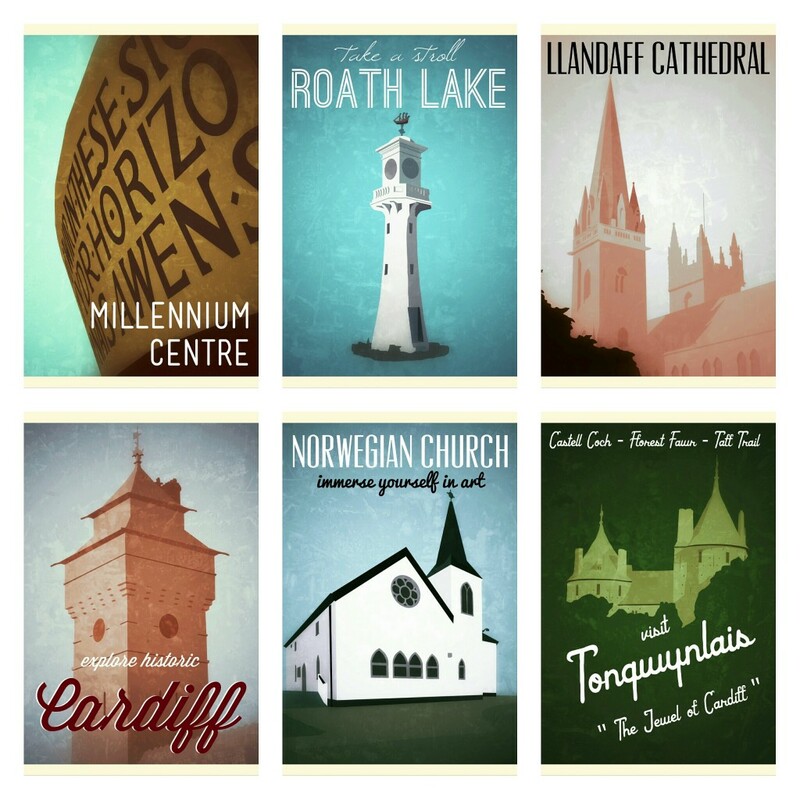 All images are copyright Tongwynlais.com.